In August 2007, researchers in Japan described a new molecular aberration in non–small cell lung cancer (NSCLC): a chromosomal inversion that resulted in ALK gene fusions.1 Less than 4 years later, crizotinib (Xalkori) gained FDA approval for patients with ALK-rearranged NSCLC. And today, there are 3 more ALK-targeting drugs on the market and an application pending for what would be the fifth agent in this class (Timeline). Such rapid and prolific drug development has been remarkable for NSCLC, a tumor type that just a decade ago had few treatment options. Beyond that, the trajectory of advancements for this subset of patients with the malignancy, estimated at 3% to 7% of those with NSCLC, has helped define a new model of drug development for the genomic era. 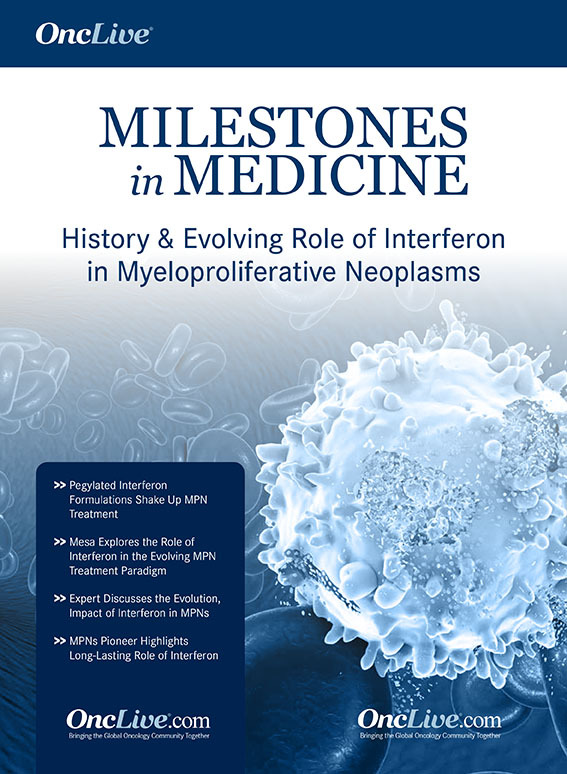 The field reached another milestone recently with the publication of the first mature phase III overall survival (OS) data for an ALK inhibitor. 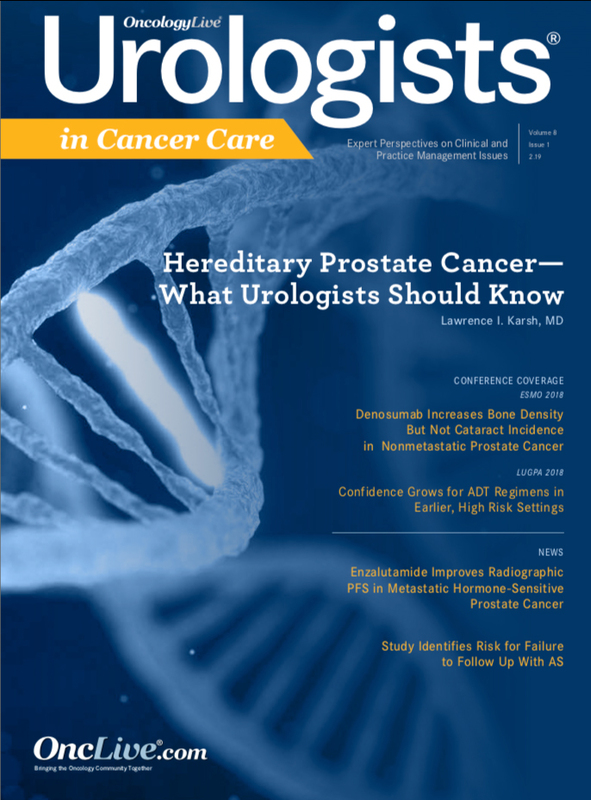 Updated findings showed that after a median follow-up of 46 months, the probability of survival at 4 years for patients who received crizotinib during the pivotal PROFILE 1014 trial was 56.6% compared with 49% for those who had received chemotherapy.2 Adjusting for the patients randomly assigned to chemotherapy who crossed over to crizotinib upon progression (144 of 171 patients; 84.2%) revealed a nearly 65% improvement in OS with crizotinib therapy (HR, 0.346). 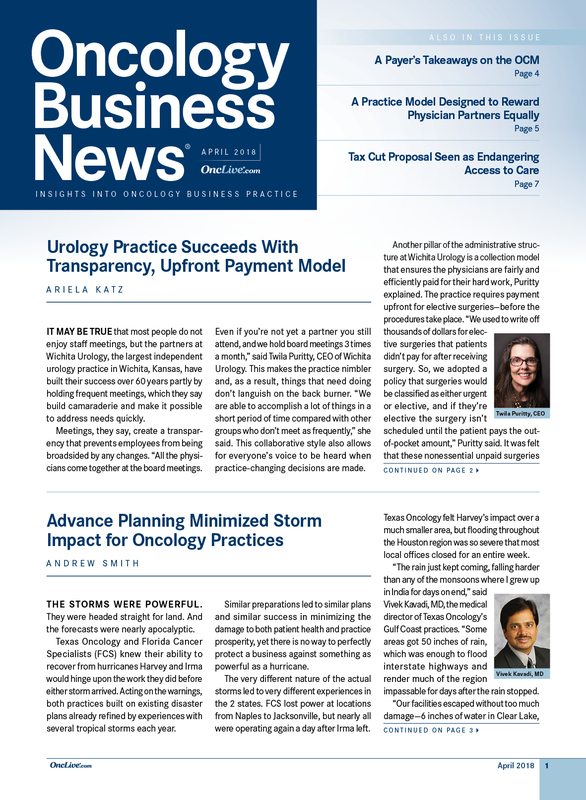 The findings drew praise from David R. Gandara, MD, director of the Thoracic Oncology Program at the University of California, Davis and a Giants of Cancer Care® award winner. 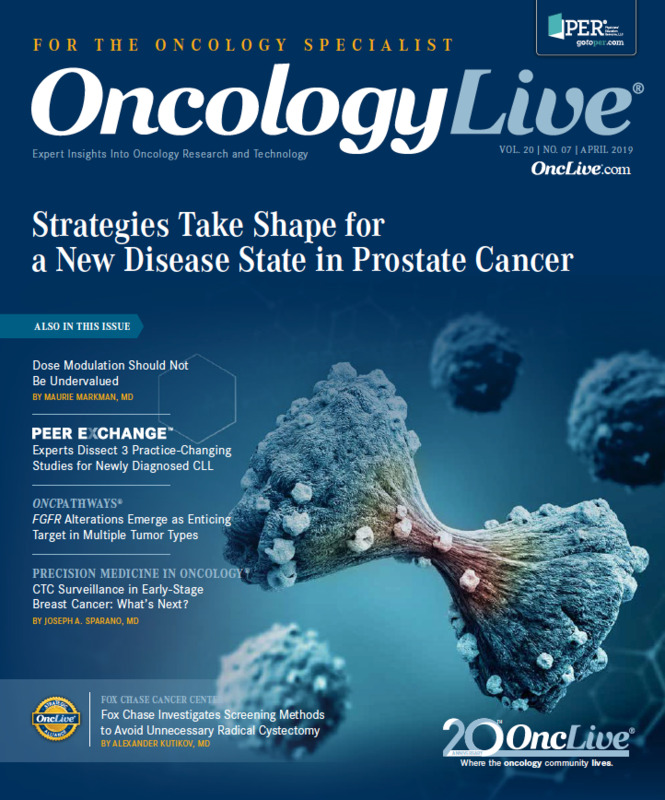 In recent interviews with OncologyLive®, 2 architects of that progress, Alice T. Shaw, MD, PhD, and D. Ross Camidge, MD, PhD, discussed the evolution of ALK-targeting therapies, the impact on the drug development paradigm, and the prospects for future advancements in recent interviews with OncologyLive®. “What has set the stage for all targeted therapies that have been developed is knowing what the target is and having a diagnostic assay developed to identify patients with this target. 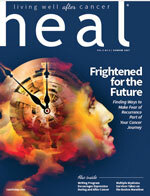 That was critical for getting crizotinib developed because we were able to identify the target population who would be most likely to respond to this targeted therapy,” said Shaw, director of the Center for Thoracic Cancers at Massachusetts General Hospital and professor of medicine at Harvard Medical School, both in Boston. She was the lead investigator for the global registration studies into crizotinib and ceritinib (Zykadia), which was approved in 2014. 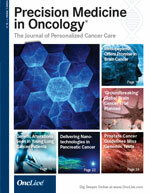 The prospective identification of patients who would most likely benefit, analysis of the dynamic changes in the tumor that lead to resistance to targeted therapies, and development of therapies that have activity in the central nervous system (CNS)—a common site of metastases—set the stage for efficient development of multiple ALK inhibitors and other therapies targeting other gene mutations, regardless of cancer type. However, much work remains to uncover resistance mechanisms with newer-generation ALK inhibitors, which will help optimize the sequencing of ALK inhibitors and guide development of therapeutic combinations that address ALK-independent pathways of resistance. 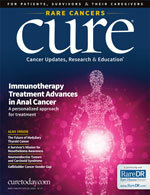 Crizotinib had already shown activity against ALK and MET aberrations in preclinical studies in anaplastic large-cell lymphoma when the ALK chromosomal rearrangement was discovered in a resected tumor of a patient with NSCLC in 2007.1 Manabu Soda, MD, PhD, and colleagues, in an article published in Nature, identified the fusion of portions of the ELM4 and ALK genes as a distinct aberration in patients with NSCLC (FIGURE, PAGE 20). Shaw and Camidge, a professor of medicine/ oncology and director of thoracic oncology at the University of Colorado in Aurora, said that the enrolling with prospectively identified ALK rearrangements in an expanded cohort of the phase I trial was a key paradigm-shifting strategy for investigating targeted therapies in lung cancer.3 By contrast, previous strategies with EGFR-targeted tyrosine kinase inhibitors (TKIs) involved giving the drugs to all patients with NSCLC and retrospectively analyzing the characteristics of the small proportion of patients who had dramatic responses. According to Camidge, this method was relatively inefficient for identifying which patients would benefit. “They spent about 5 years trying to figure out who those 10% [of responders] were,” he said. “Although it became clear that some people did remarkably well, I don’t think they homed in on the subpopulation that had a definable acquired genetic abnormality in EGFR mutations. ALK indicates anaplastic lymphoma kinase; NSCLC, non–small cell lung cancer; ORR, objective response rate; OS, overall survival; PFS, progression-free survival; TKI, tyrosine kinase inhibitor. This strategy—testing targeted therapy in a preselected group of patients—was instrumental in studying crizotinib’s efficacy for other uncommon mutations in NSCLC. 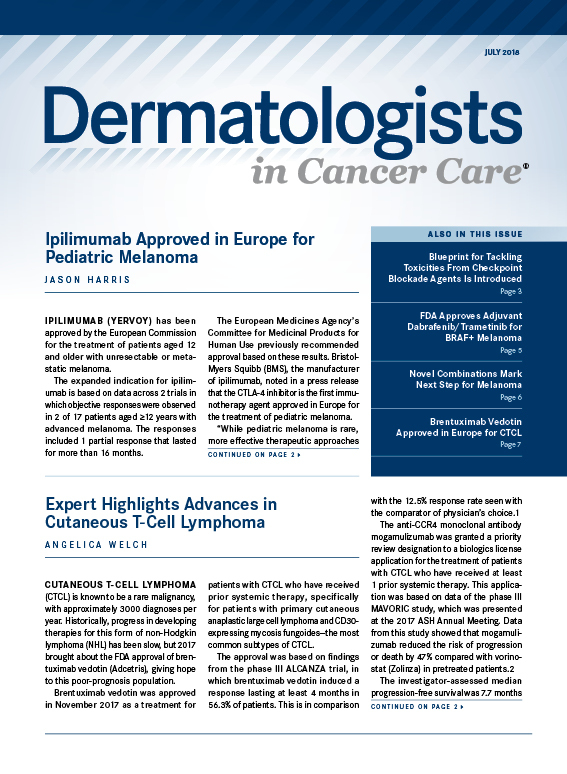 Crizotinib was approved for ROS1-positive metastatic NSCLC in 2016 after an expanded cohort analysis of 50 patients with ROS1-rearranged NSCLC showed an objective response rate (ORR) of 72%; the drug also demonstrated antitumor activity in patients with MET exon 14-altered NSCLC.5,6 In May, crizotinib was granted a breakthrough therapy designation for metastatic NSCLC with MET exon 14 alterations that has progressed after platinum-based chemotherapy. Shaw and Camidge agreed that the paradigm developing targeted therapies in lung and other types of cancer has permanently shifted. “The concept of using a targeted drug in an untargeted way is yesterday’s motif,” said Camidge. “Coming in with a molecular preselection from the earliest trial is very common now. Most ALK rearrangements in non–small cell lung cancer involve an inversion within chromosome 2p that results in a fusion of the ELM4 and ALK genes. Historically, many clinical trials have excluded patients with CNS metastases, and treating these patients represents a major unmet need. Brain metastases are common with ALK-positive NSCLC and were present in 35% of patients upon enrollment into the PROFILE 1007 trial.7 New or progressive brain metastases frequently occur in crizotinib-treated patients and often appear earlier than recurrences or metastases in the rest of the body, Camidge noted. This highlights the lack of CNS activity—a “major liability” of crizotinib, he said. The recent breakthrough therapy designation for lorlatinib, a third-generation ALK inhibitor, was largely due to its robust CNS activity, according to Shaw. 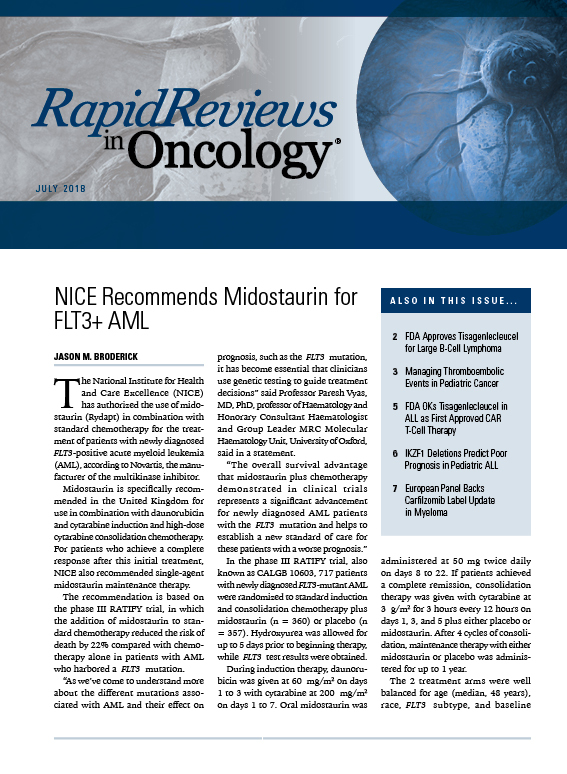 Data from a phase I/II trial showed that the drug yielded a 90% ORR and 75% intracranial ORR in patients with treatment-naïve ALK-positive NSCLC.10 The FDA is evaluating a new drug application for lorlatinib for patients with ALK-positive metastatic NSCLC who have progressed on 1 or more ALK TKIs; a decision is expected by August 2018. 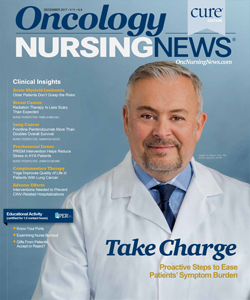 Overall, the lack of CNS activity with crizotinib helped highlight CNS metastases as a relevant clinical endpoint that needed to be investigated when developing newer-generation ALK inhibitors. “In addition to working on some of the mechanisms of resistance to crizotinib biologically, [the new-generation agents] have to have penetration into the brain,” Camidge said. “I don’t think you could develop a successful ALK inhibitor that doesn’t have CNS penetration these days. NE indicates not estimable; PFS, progression-free survival. Although ALK-targeted therapies initially show efficacy for ALK-rearranged NSCLC, they also create resistence by altering the tumor’s biology. Resistance and disease progression on crizotinib often occurs within 1 to 2 years and were described in case reports soon after the first publication of the drug’s efficacy. Investigators quickly recognized the need to research changes in the tumor microenvironment and resistance mechanisms that occur with a given ALK inhibitor and develop agents that worked on the new biology of the tumor. 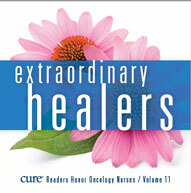 Common mechanisms of crizotinib resistance include secondary mutations in the ALK tyrosine kinase domain or amplification of the ALK fusion gene (sometimes in combination with a secondary ALK mutation), and many resistant tumors continue to depend on the ALK gene for growth and proliferation, indicating that sequential inhibition with ALK-targeted therapies is often effective for prolonging survival. 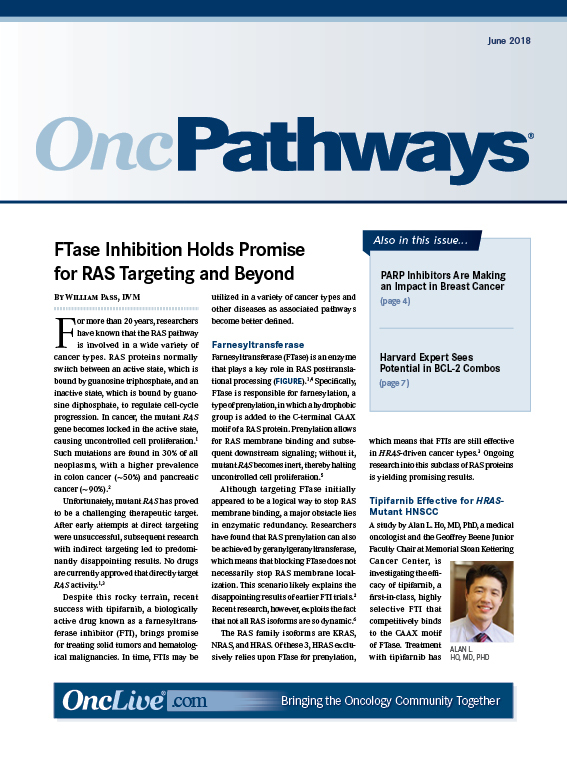 Although resistance mechanisms have been crucial for guiding development of ALK-targeted therapies used after crizotinib, patterns of resistance will likely differ when these agents are used in the frontline setting versus second- and third-line settings. Camidge also noted that because the frontline improvements in progression-free survival (PFS) were so remarkable with the new agents (median PFS, 25.7 vs 10.4 months for alectinib vs crizotinib) compared with crizotinib, identifying their patterns of resistance and optimal subsequent lines of therapy could take several years (Table1,13,14). However, he said that because the patient could be taking the drug for several years, the choice of which ALK inhibitor to use in the frontline setting will likely depend on the adverse effect profile, convenience of dosing, and cost of the drug. Camidge cautioned that although newer-generation ALK inhibitors target a broad spectrum of ALK mutations induced by the previous ALK inhibitor, a broader spectrum of activity in vitro may not translate into longer duration of disease control. For instance, he said that although lorlatinib has a broader spectrum of activity in vitro than brigatinib, it appears to have a numerically shorter median PFS when doing a lateral comparison of clinical trial data. “It’s not that the mutations are unimportant, but they’re [just] part of the story. Lorlatinib may be a ‘super’ ALK inhibitor, but maybe you need something that has a little more activity against pathways other than ALK,” he said. Crizotinib’s use in the frontline setting will probably diminish over the next several years, Camidge said , but its roles and that of the other ALK inhibitors will likely target specific mechanisms of resistance. “Every one of these drugs will have some niche role, but we just have to gure out which is the [drug that is] best tolerated and easiest to remember to take to start with,” he said. The 4 approved ALK inhibitors—all oral medications—were approved with different recommended full dosing regimens: crizotinib, 250 mg twice daily with or without food; ceritinib, 450 mg once daily with food; alectinib, 600 mg twice daily with food; and brigatinib, 180 mg once daily with or without food. Sequential ALK inhibitor therapy leads to ALK-independent mechanisms of resistance in many patients, and combination strategies will be necessary to target these effectively, according to Shaw. 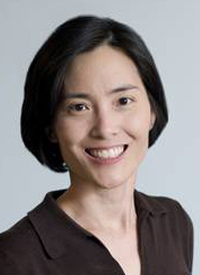 She and her colleagues are investigating combinations of lorlatinib and other therapies that target the most common ALK-independent pathways of resistance, although these can be diverse. Checkpoint inhibitors, for example, have demonstrated severe toxicities when combined with ALK inhibitor therapy. Group E in CheckMate 370, a single-arm cohort, showed that nivolumab (Opdivo) plus crizotinib led to severe hepatotoxicities in 5 of 13 patients (including 2 deaths) with ALK translocation-positive NSCLC, leading to discontinuation of the combination.15 “We certainly want to develop immunotherapy strategies for ALK patients, but simply trying to combine an ALK inhibitor with a checkpoint inhibitor is not the right way to go,” Shaw said. “The question is, if you completely perturb the environment by throwing everything else at it, can you engender some role for immunotherapy?” asked Camidge, adding that the current role of immunotherapy for ALK-positive NSCLC is experimental.